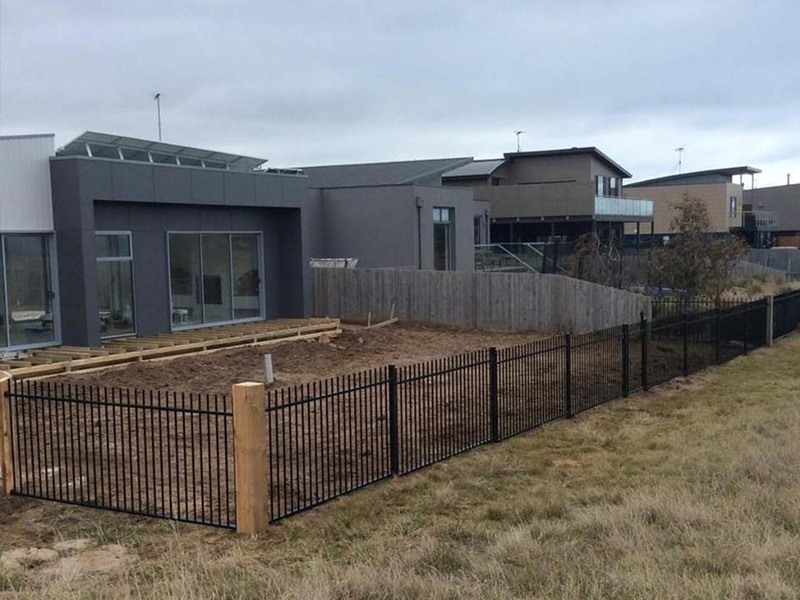 Using a proven quality aluminium product manufactured right in here in Geelong, ToughGuard20 is designed for longevity and security. With over 30 fencing designs available and over 100 Dulux colours to choose from, these fences are made to last. 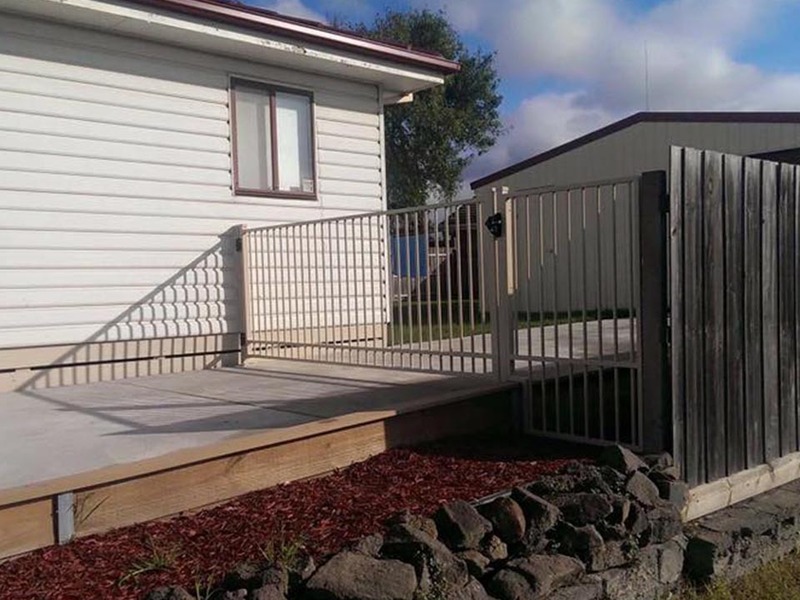 Swing and sliding gates are available to compliment your selection. 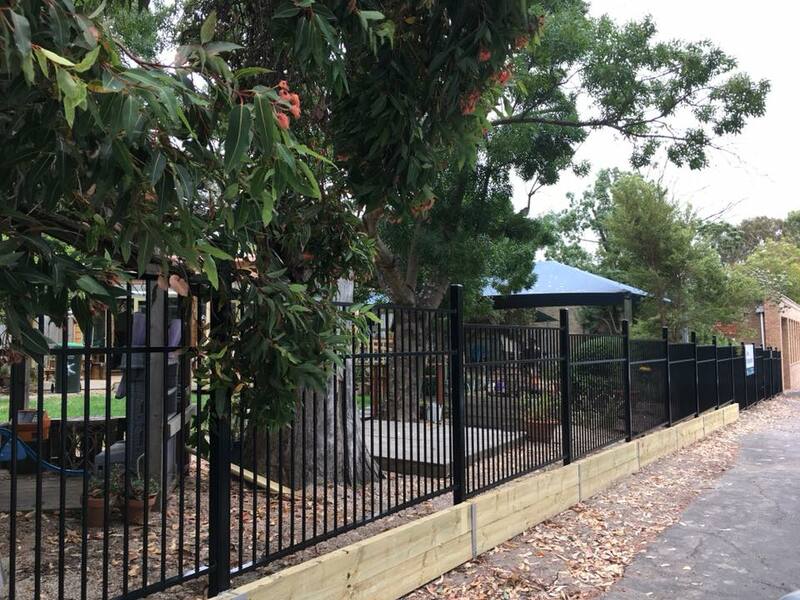 With a 10 year manufacturers and powder coating warranty these fences are ideal for pool fencing, feature fences and screens. D7 Exclusive style constructed on our retaining walls. D2 Exclusive style with rough sawn 300mmx300mm posts. 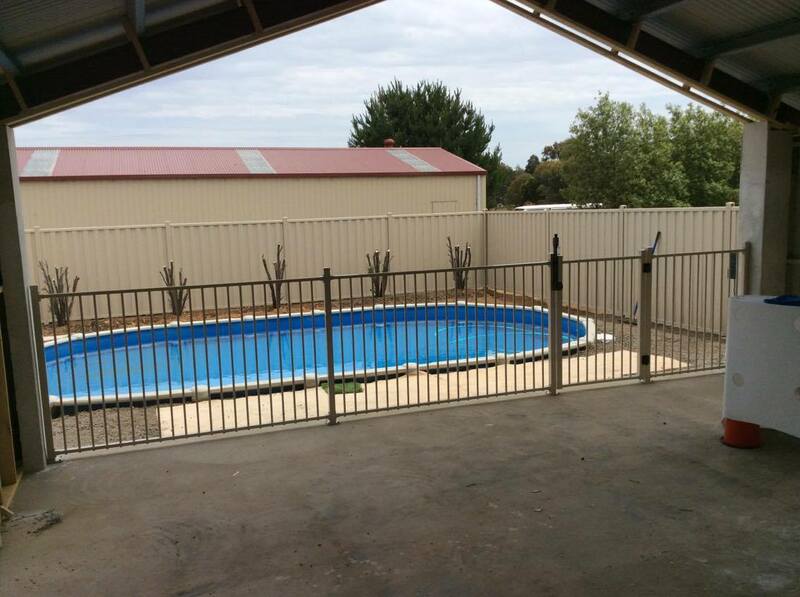 A common fence for spa and pool surrounds, we use quality aluminium that is manufactured and powder coated from ToughGuard20 here in Geelong. Gates are also able to be custom made using ToughGuard20 products. These are also easily automated if desired. 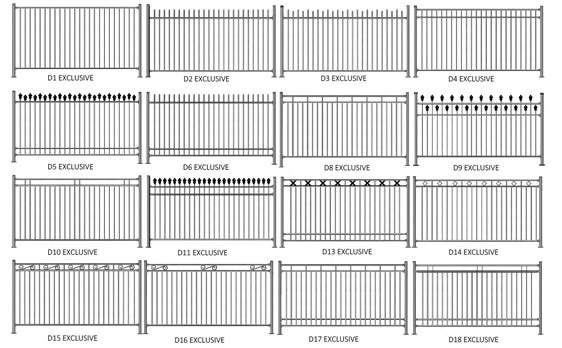 Please view the chart below, which shows the styles of fencing we can order for our clients.